Traveling on US-131 is about to get a little more complicated as ramps at 14 Mile and 10 Mile close for construction. 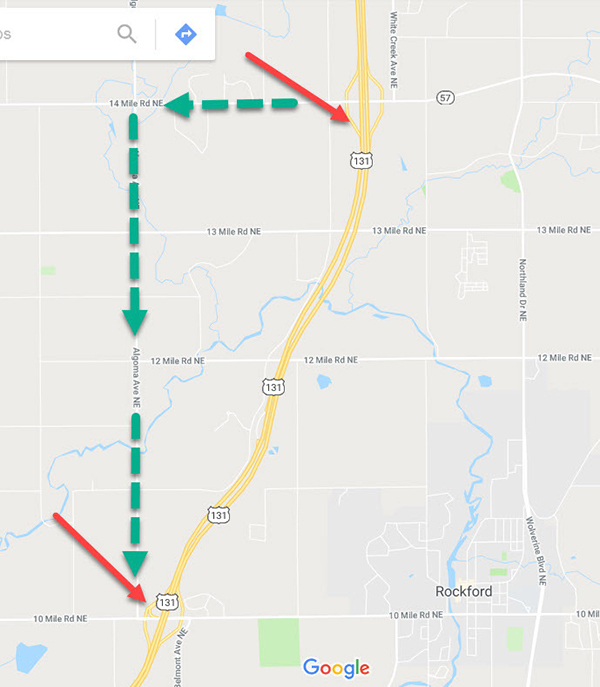 The on ramp from 14 Mile Road to southbound US-131 is scheduled to close today, Thursday, April 26. 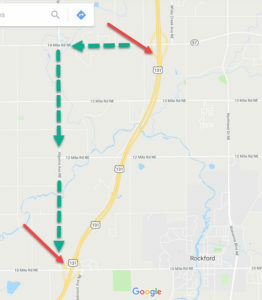 The off ramp from southbound US-131 to 10 Mile Road will close on Tuesday, May 1. The closures have been delayed a couple of times due to weather. The closure is part of the US-131 reconstruction project between 10 and 14 Mile Roads this spring/summer.